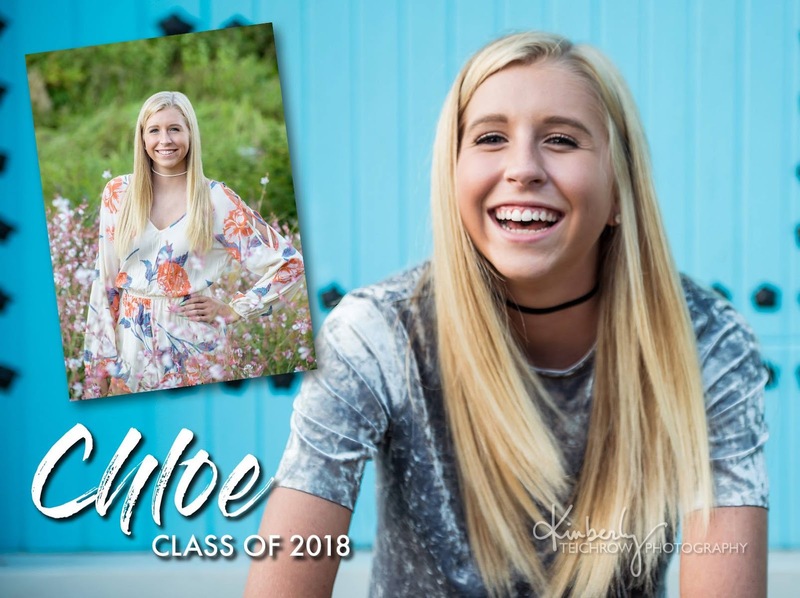 You have a Senior in high school – now what? A few thoughts on senior portraits. 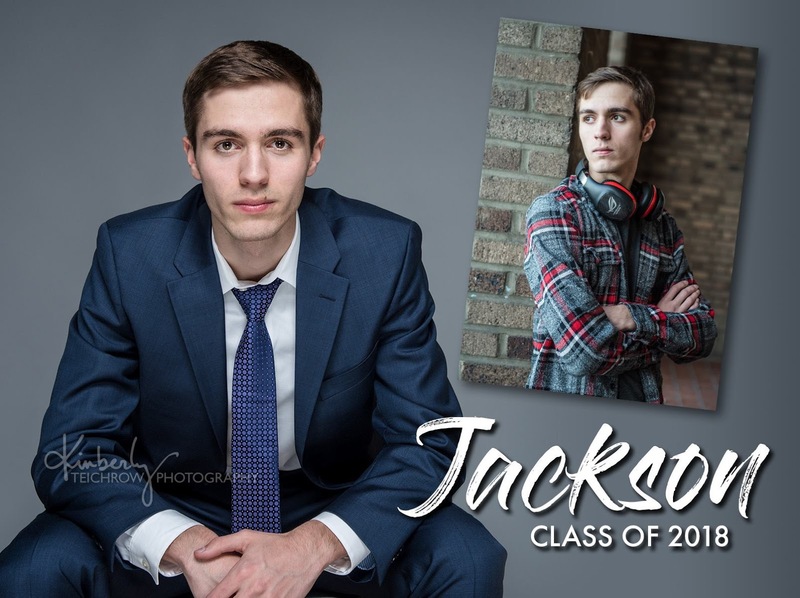 Senior portraits are more than likely on your checklist of Things To Do with your high school senior – but what exactly does that mean? I’m noticing lots of friends seem to be asking that question – and I’ll do by my best to help pull the curtain back on a time honored tradition. First of all, let me share that I have a junior and freshman in high school and the Senior Checklist is looming in our household. It seems quite unknown and overwhelming (ok, frankly terrifying), and I’m totally in denial that we’ll have to deal with these things very soon. As a professional photographer – the only thing I’m confident of are the portraits. From my own experience, and likely most of yours, I went to the one studio in town that took care of everyone’s Senior Portraits – Fritz Chin in Stockton, California. It’s just what you did, without question. 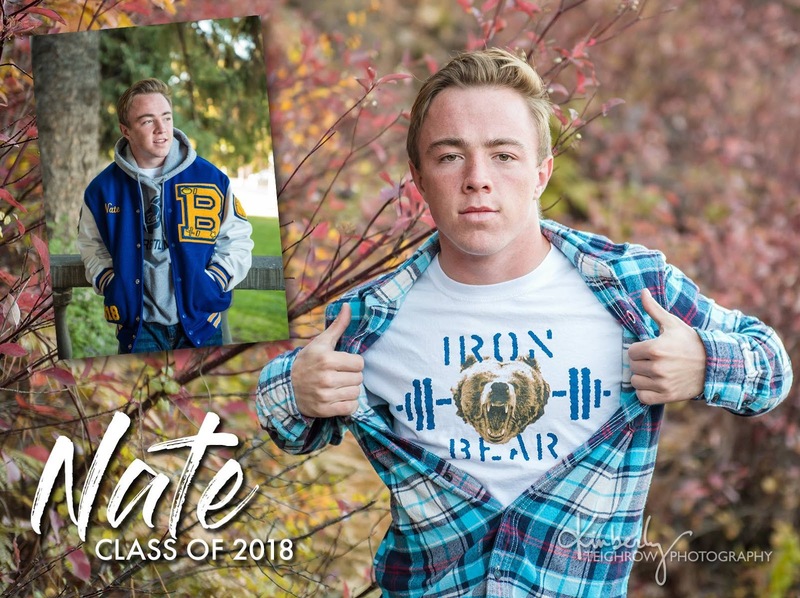 I’m happy to report that Arnold Chin has taken over his family business and continues the Senior Portrait tradition in my hometown. Arnold was a few years ahead of me in school – and it makes me happy to know that the tradition continues with a true professional. 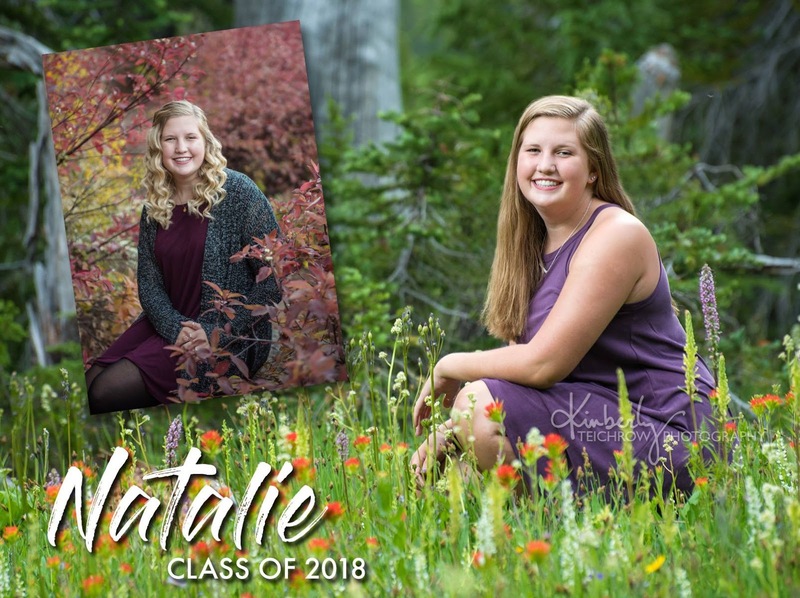 In the end, Senior Portraits are just that: a tradition to mark a period in time when your child is on the verge of becoming a young adult – and wrapping up their high school experience. A celebration of the passing of time – the perfect occasion to stop time with photography and remember your child, as they become an adult. 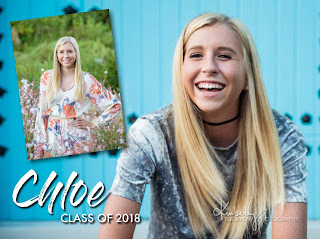 If you are anything like me, the volume of pictures you have of your child has dwindled as they journey through their childhood and into high school. I’ve just spent the last weekend pouring over and organizing family photos and the volume of images drops dramatically as they’ve grown older. Frankly – we just do way less cute stuff like digging in the dirt with tractors or visiting pumpkin patches. Senior portraits are an occasion to slow down and take some time. 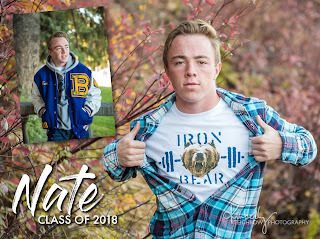 An occasion to NOT just check the box in front of SENIOR PORTRAITS, rather, think about how to capture this moment in time for your young adult. It’s time to think about WHO they are – and how do you (the royal YOU, the family, especially your senior), choose to mark this time in their lives. 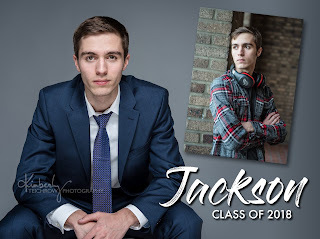 I don’t want to freak you out or anything but more than likely, after the senior portraits, the next professional portraits you’ll have of your child is at their wedding. I KNOW… I’m freaked out a little by this as well. So what you’re saying is…. ? In the end there really ARE many options for Senior Portraits, unlike when our parents were making these decisions. In our town, there are tons of photographers, many styles of photography, and an equally broad range of budgets as well. It’s a popular hobby, and likely your Senior knows a friend who takes pictures & can do them for you. In the end – you want to consider a few things. The first thing is to consider just how important these portraits are to you, and be honest. If it ranks up there with MOST IMPORTANT THING EVER, you’ll want to spend some time considering who makes the portraits & their style. If you simply want to check them off your list & get’er done – spend the appropriate amount of time researching. Keep your budget in mind. This will vary by photographer, and can be based on experience, whether or not the photographer is a hobbyist or professional & running a business, and will also depend on what they offer. You should have an idea of what you want out of the session. Do you want prints, or digital files, or a combination? In my experience, families tend to stick the digital files somewhere on their computer (or even toss the disk/thumb drive in a drawer) and forget about them. I like to make sure my clients have something tangible – something physical to hang on the wall, or stick in frames to enjoy. Albums are an excellent way to enjoy a range of portraits from the sessions. Coming to your photographer with an idea of what you want out of the sessions is helpful in getting an accurate bid. Next, find your photographer. As I mentioned before, there are a lot of photographers in our town, and their experience & style varies. As with anything, photography styles can be trendy. Do you LIKE the photographer’s style? Will you like it in 10 years? These are heirlooms that will hang around forever if you take good care of them, and it’s ok to have an opinion about this! I respect the heck out of Picasso & Matisse– but their style of painting is not my favorite. Give me an Andrew Wyeth or Edward Hopper any day of the week! In the end – enjoy the process. I know our family has grown at breakneck speed – and any excuse to take a moment and stop time to enjoy a milestone is welcome. The good news is that at least THIS aspect of the Senior Checklist, if done right, can last forever.